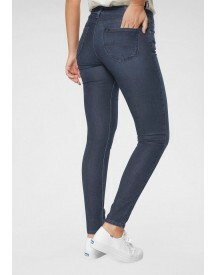 Tall Ridley ultra skinny jeans by ASOS DESIGN, How many is too many?, Flat-blue wash, High rise, Zip fly, Contoured bottom lifting back pockets, Ultra skinny fit through the leg, Super-skinny fit, The tightest fit for a spray-on look. Giving you the confidence to express your individuality, ASOS DESIGN interprets major trends, adding a unique ASOS spin from our London design team. 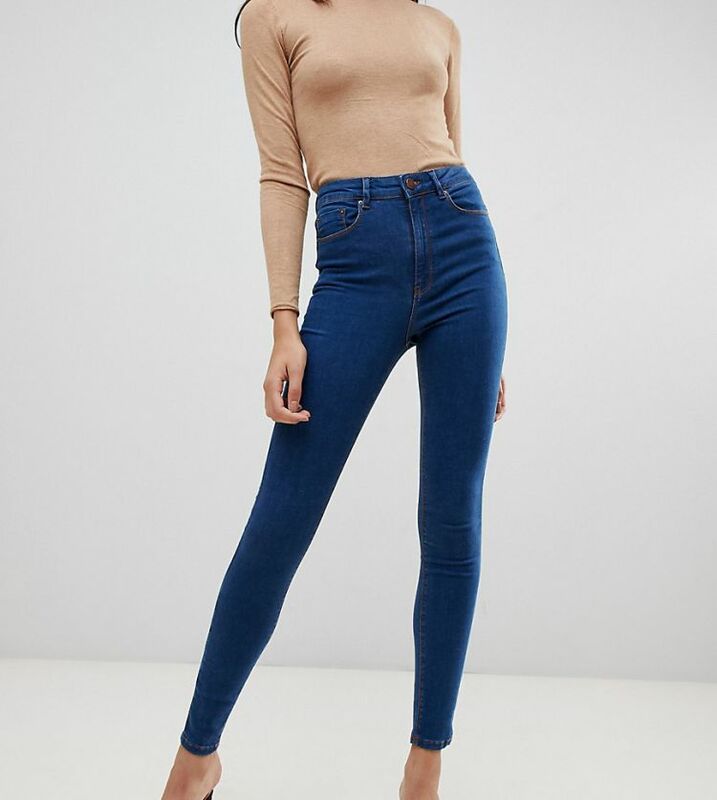 All the denim, dresses, jackets and pieces you need � including our fit ranges ASOS Curve, Tall, Petite and Maternity and our ASOS DESIGN Makeup collection � to invent a style that�s all yours, then switch it up again tomorrow, making every day, night and everything in-between as extraordinary as you are. Your life is eclectic and unexpected and, now, so is your wardrobe.